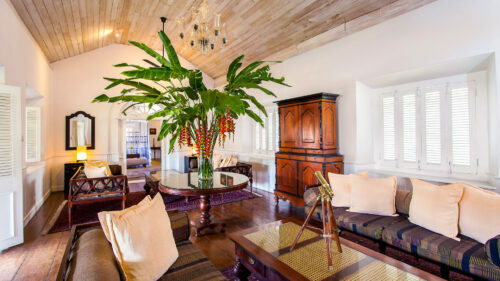 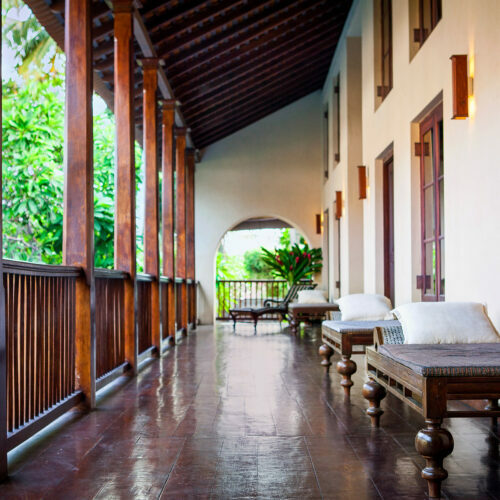 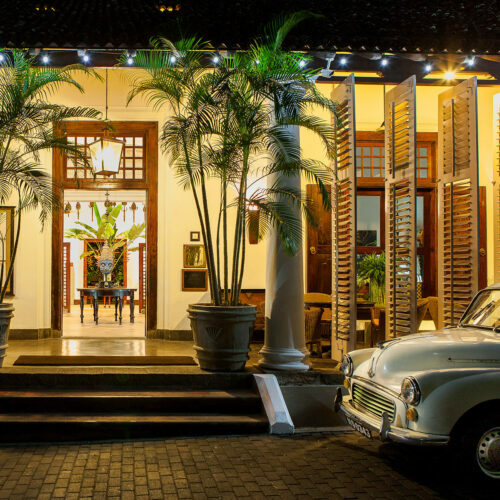 For a taste of life inside a Unesco World Heritage site stay at the Galle Fort Hotel, set in a former merchant's house in the village of Galle, which sits inside the famous fort. 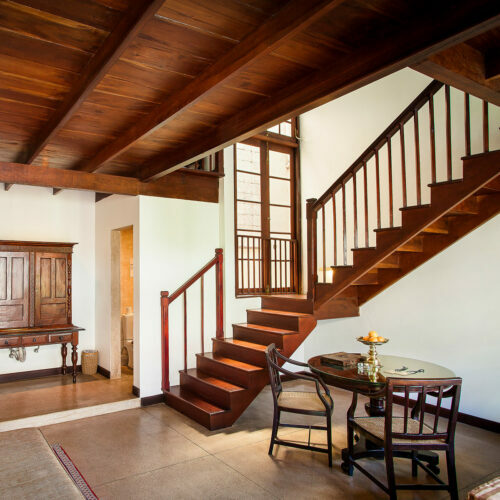 This charming little hotel offers a number of uniquely decorated rooms and suites, blending modern design with antiques in order to reflect the history of the building. 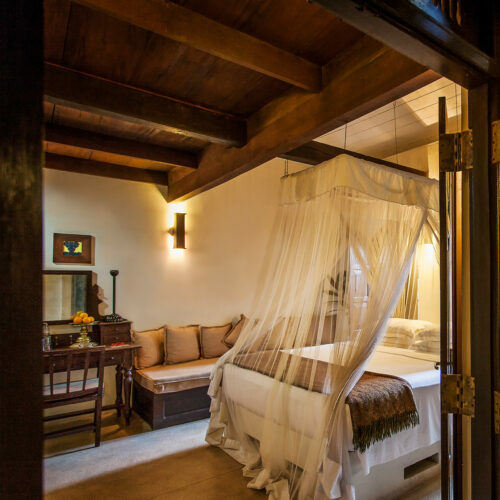 From generous Garden rooms, with there own private gardens to the Grand Apartment, which is spread over the entire top floor of the old wing, there is something to suit every need. 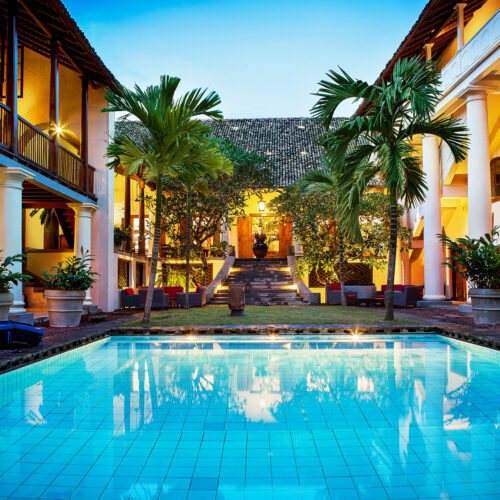 The hotel's bar and restaurant is a bustling place, frequented by locals and guests alike, a testament to this iconic hotel. 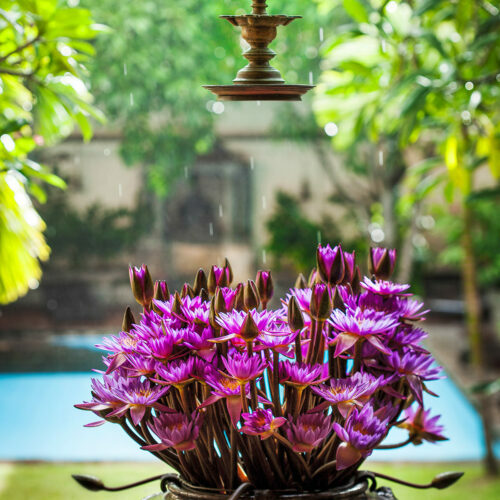 Take the time to relax with yoga and beauty treatments or explore the magical setting of the 17th century Galle Fort, which showcases a mix of Dutch, British and Sri Lankan history and architecture.